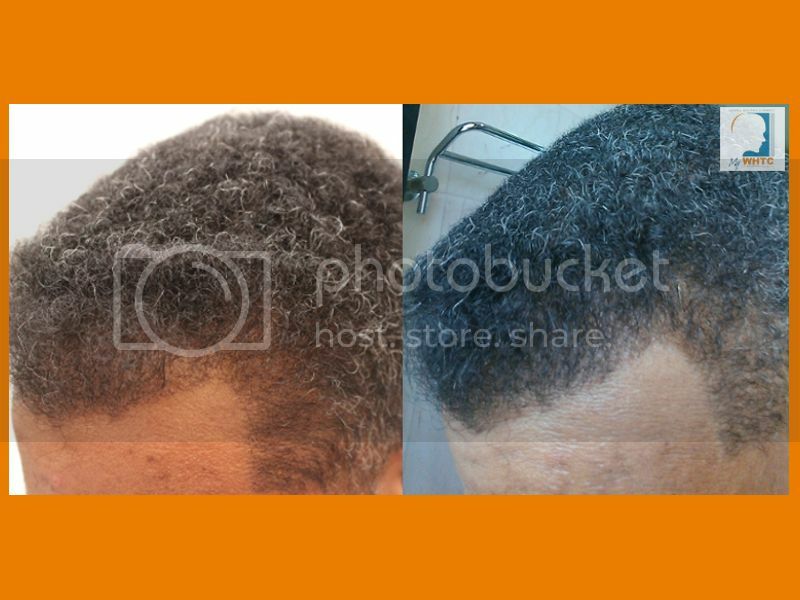 This middle-aged patient had a strip procedure at another clinic prior to coming to Dr. Patrick Mwamba of MyWHTC clinic in Europe. As a result of the strip procedure, the best of the patient’s donor region was far below average. 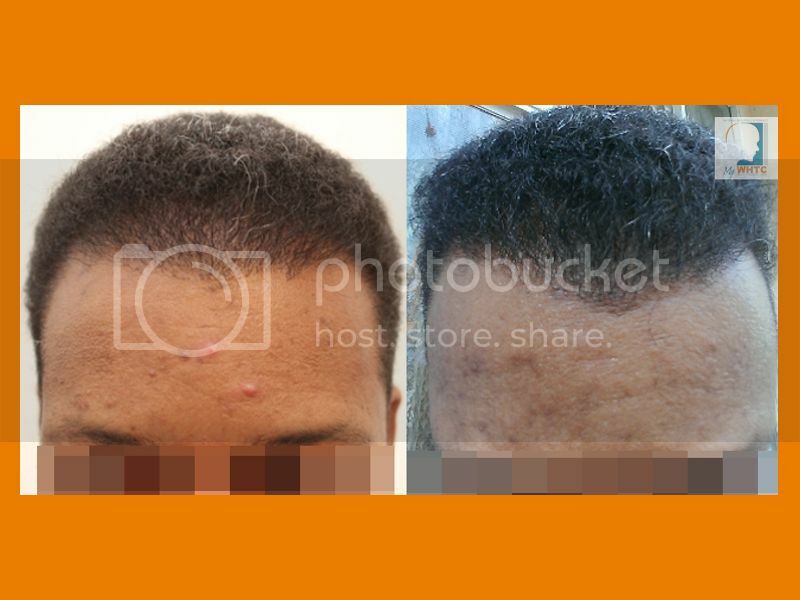 The goal was to improve coverage and add uniformity to the hairline without producing a thinned-out appearance in the donor area. 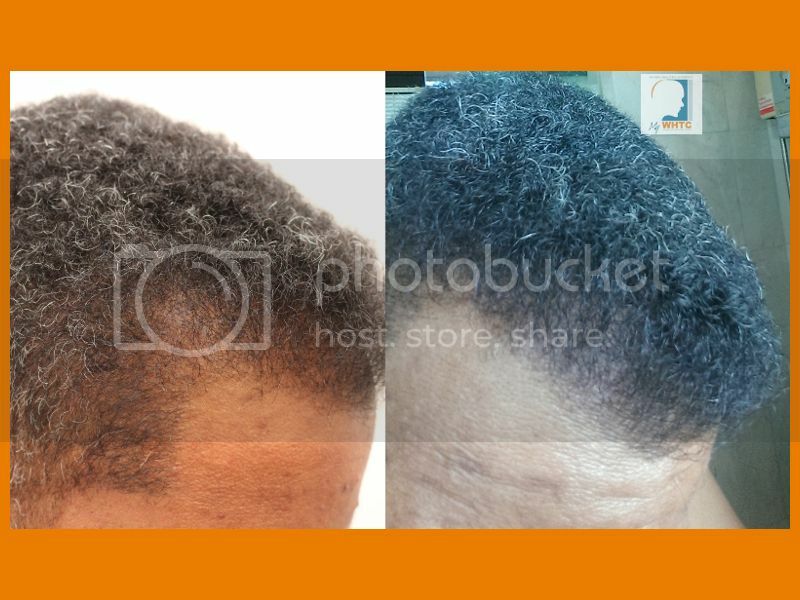 The first session was accomplished with 1017 FUE/FIT grafts at low density (20 fu/cm2), and platelet-rich plasma injections in the donor area to improve donor hair quality for subsequent surgery. 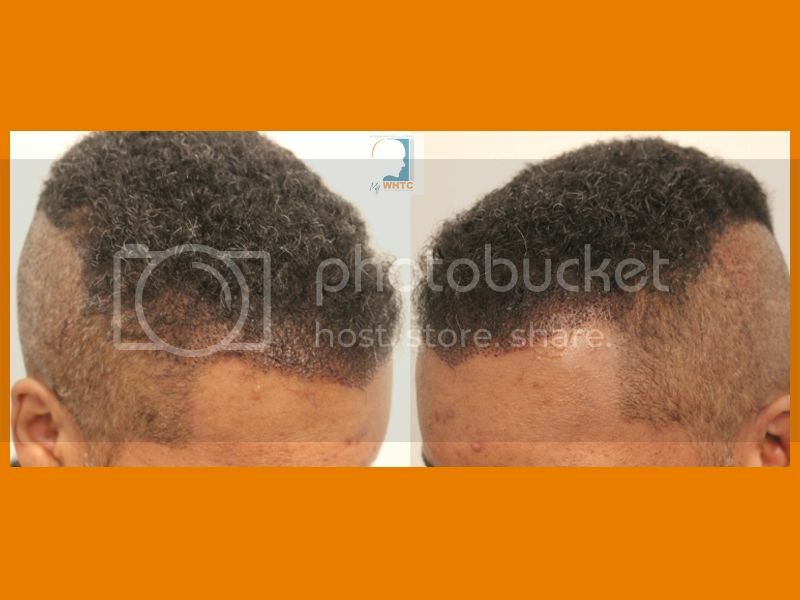 The next treatment session will involve a touch-up of the hairline and strip scar. We plan to obtain better coverage in the next session after pre-treating the donor area with PRP. The achievement of the initial session resulted in more uniformed coverage and a more natural-looking appearance. Below are the 12-month post-op photos that the patient provided.